Following the recommendations made from the Section 8 Ofsted inspection in February, the school was inspected by four inspectors, led by an HMI, on 13th-14th June, 2018. This was a Section 5 Inspection, which enabled the judgement to be changed. We are delighted to inform you that the inspectors confirmed our judgement that the school is outstanding. The inspection report can be viewed here. 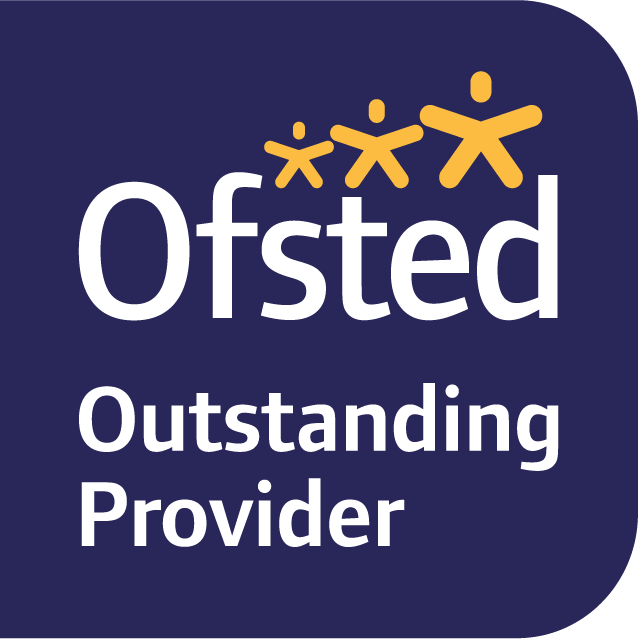 Please click here to view our entry on Ofsted’s website.